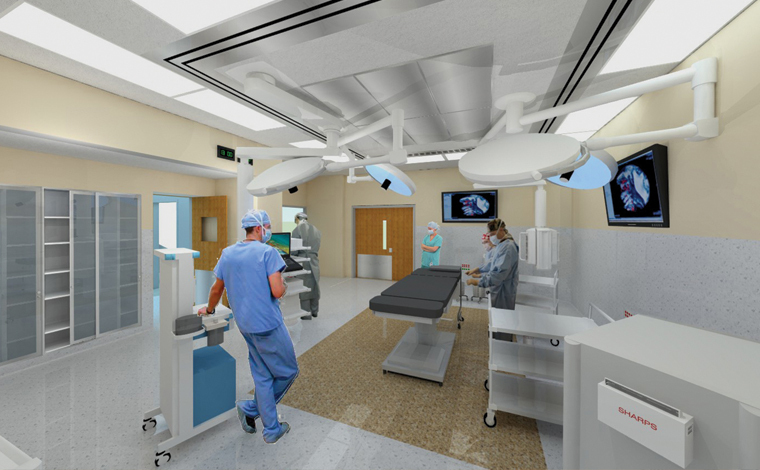 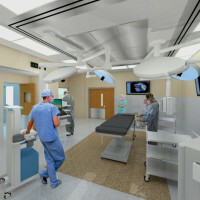 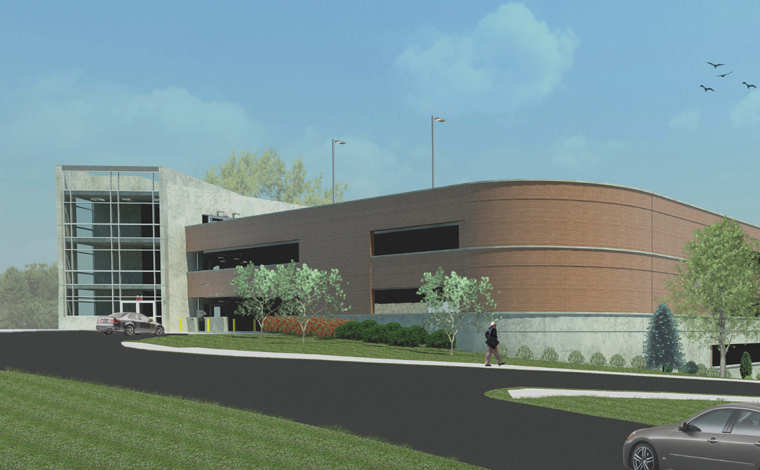 This multi-phased project consists of full renovations of the OR, Gastrointestinology, and Oncology departments. 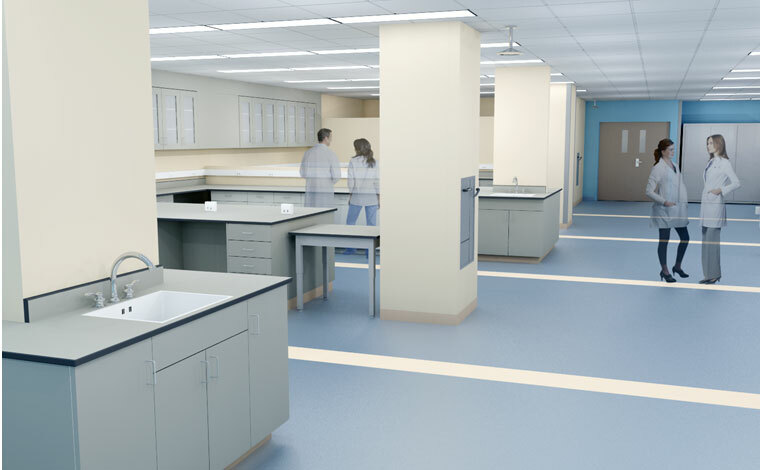 The 9,700 SF GI remodeling consolidates procedure rooms and clinical spaces with the supporting doctors’ offices that were previously scattered throughout the hospital. 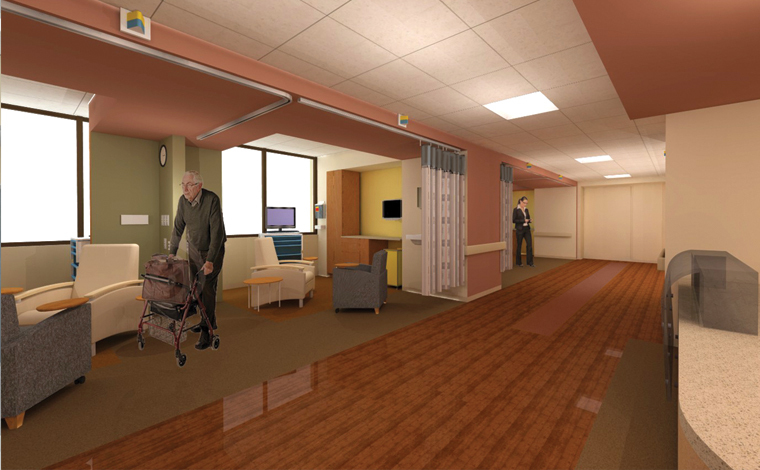 A light-filled and enlarged waiting room and reception area gives patients and family a non-institutional first impression. 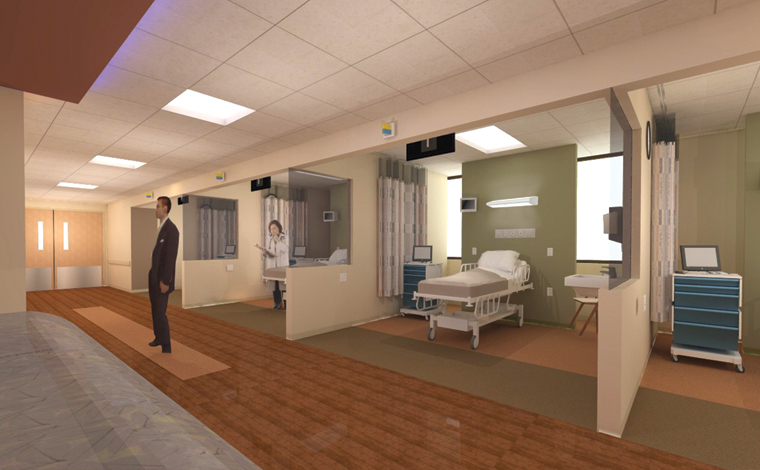 The 6,700 SF Oncology remodeling creates a new unit consolidating reception/waiting, clinical and infusion services together with medical offices. 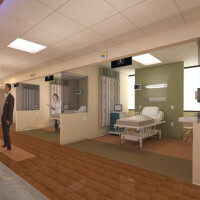 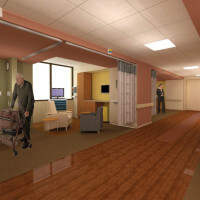 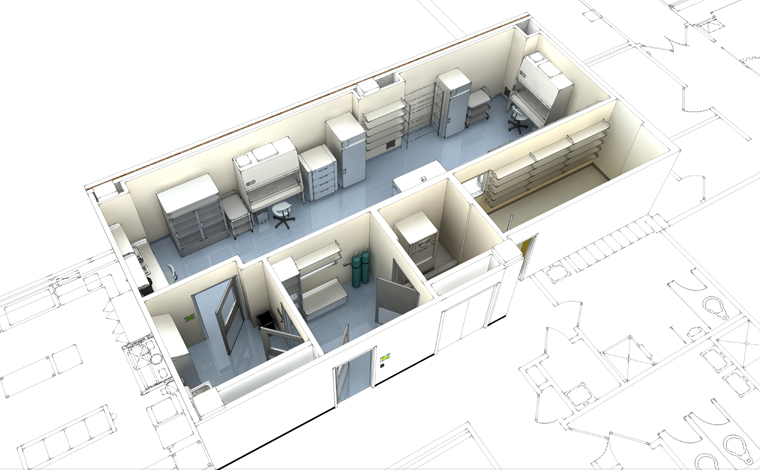 Seven infusion bays will allow for natural light into all areas and it is designed to create a choice of privacy level to provide a sense of control and to help support the variety of social interaction a patient may desire.